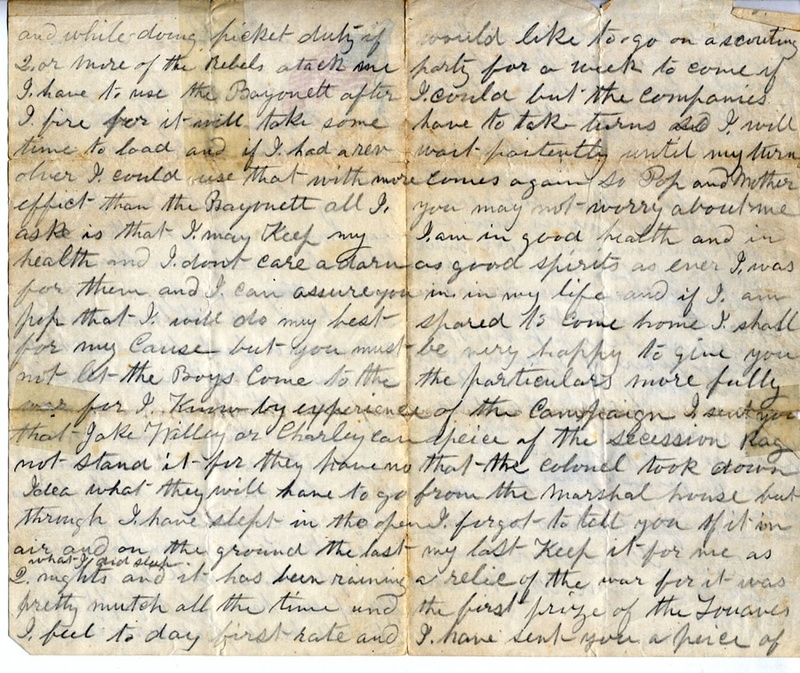 While going through some boxes that belonged to her parents, Gale Bay made a startling discovery: in an envelope labeled “relics” she found a swatch of tattered, red fabric about an inch round which apparently belonged to her Great-grandfather, Ira Wilson, also known as Ira Underhill Travis. 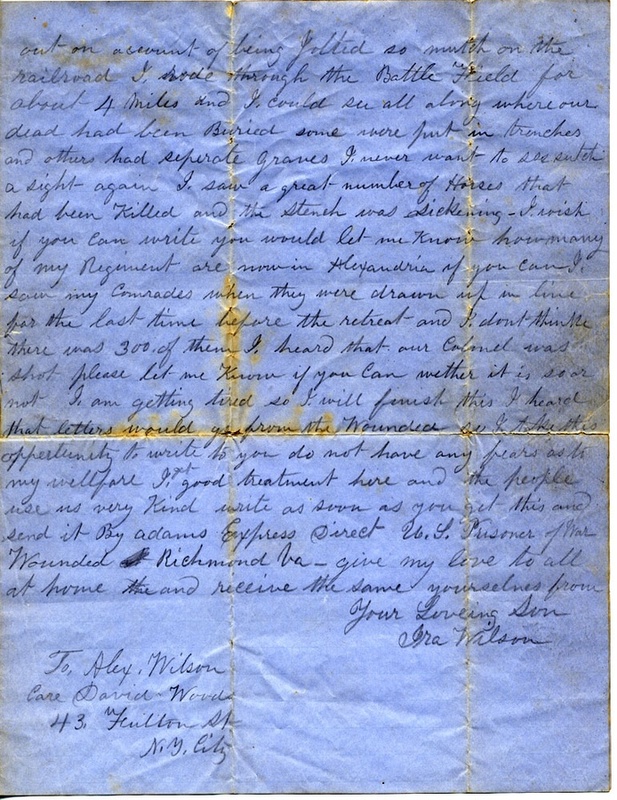 Her family had collected several letters that Ira Wilson wrote from Alexandria, VA including one in May of 1861 in which he refers to his slain commander, Col. Ellsworth. A Col. Elmer Ellsworth was the first Union officer killed in the Civil War. 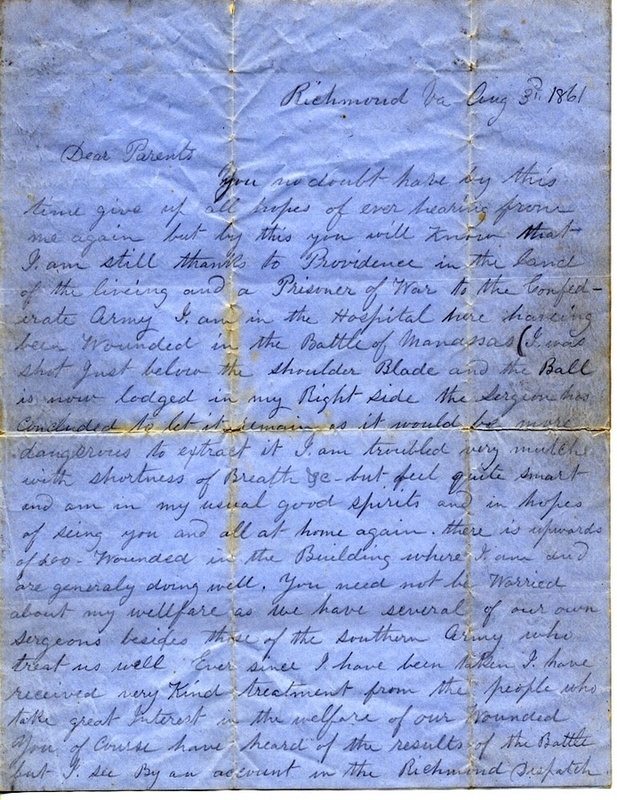 A Virginia innkeeper shot Ellsworth at close range as he removed a confederate flag that President Lincoln could see from the White House. 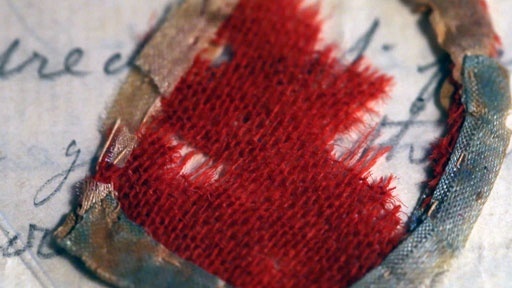 Gale asks History Detectives host Gwen Wright to find out if this red piece of fabric came from the flag that cost Col. Ellsworth his life. 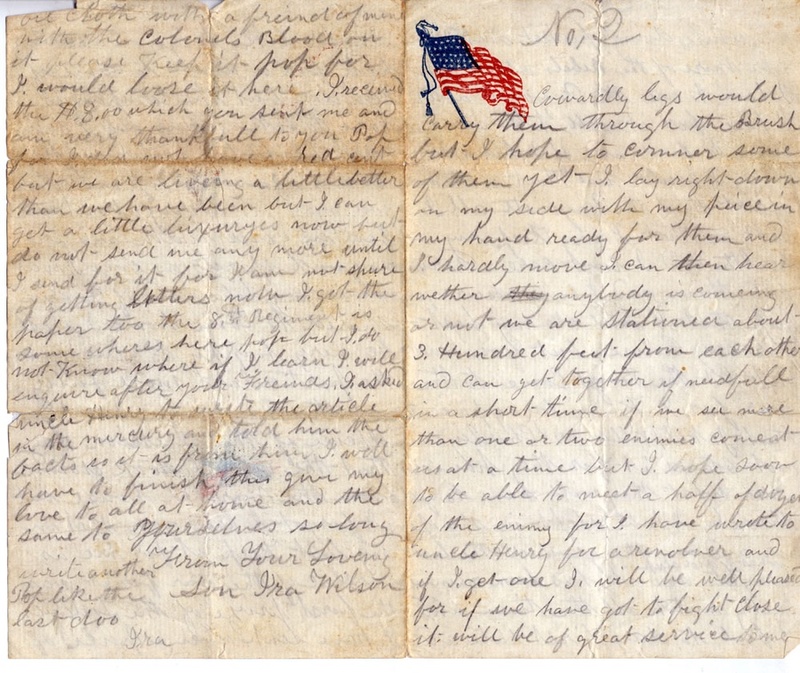 Read some of the letters Ira Wison wrote home from the battlefront. Also in Season 10 Valley Forge Map Did George Washington use this map during the American Revolution? Also in Season 10 Our Colored Heroes Is this a WWI recruitment poster... or something else? 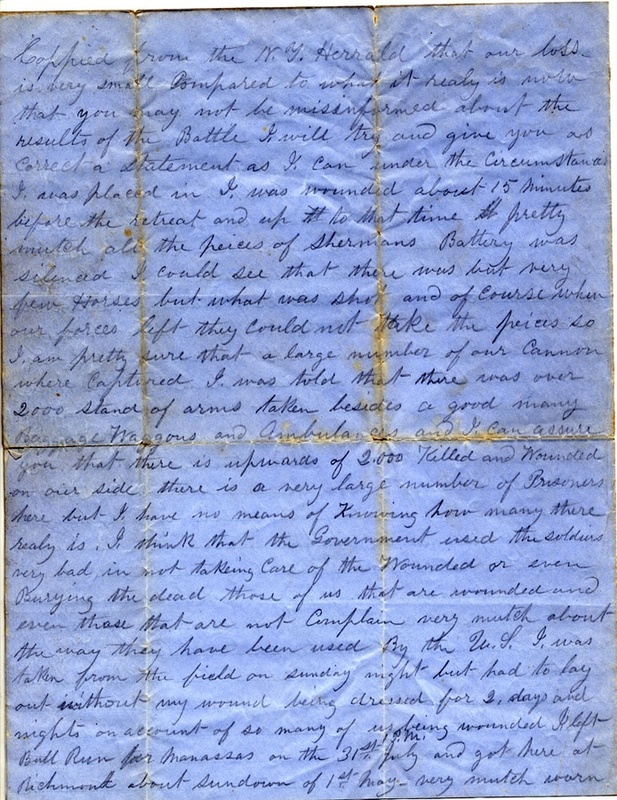 Also with Gwen Wright Red Cloud Letter How was a leader of the Lakota people connected with the controversial sculptor of Mount Rushmore? Related Investigation Old Fire Station Did President Ulysses S. Grant stop by a New Jersey firehouse on the centennial of America?